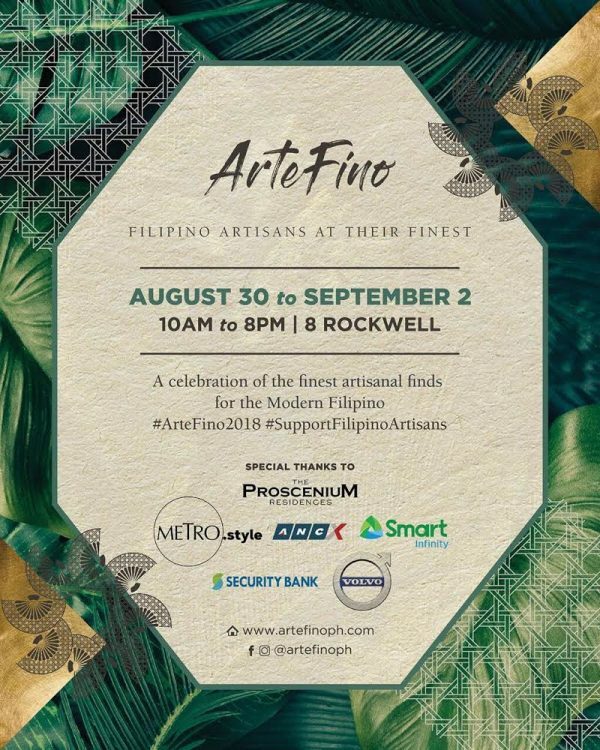 The much awaited artisan fair of the year, ArteFino returns to 8 Rockwell! 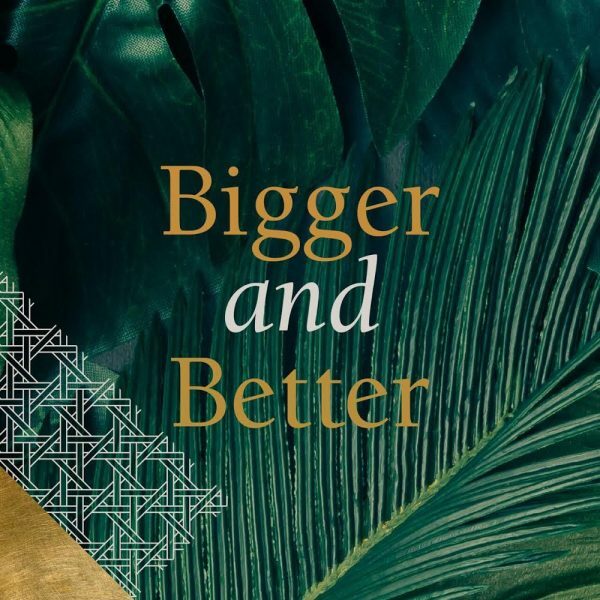 So mark your calendars this August 30 to September 2 as this event is set to redefine the much sought out craft fair that launches our big holiday buying season! 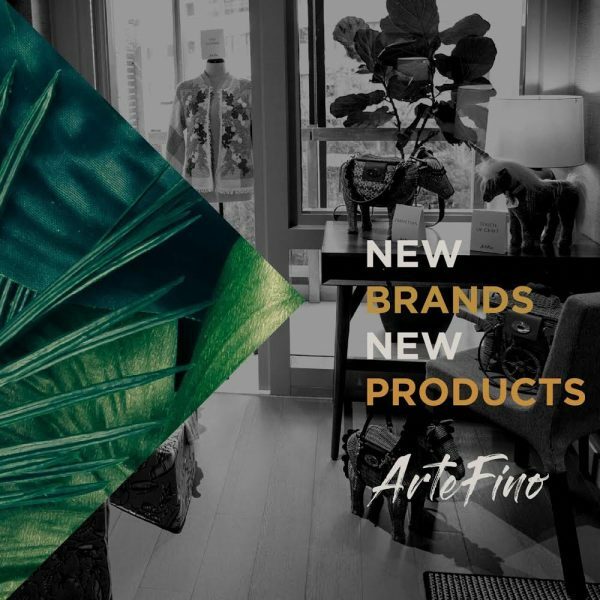 Now four days in a row, the fair promises a new shopping experience with new offerings as ArteFino will now have the largest selection of artisans outside the export market! “Local is the new international,” is the focus of the ArteFino this year. International quality, supporting local entrepreneurship and showcasing artisanal art are the key elements of this fair. Organized and curated by Cedie Lopez-Vargas, Susie Quiros, Marimel Francisco, Maritess Pineda and Armita Rufino, this artisan fair highlights the finest in the Filipino. 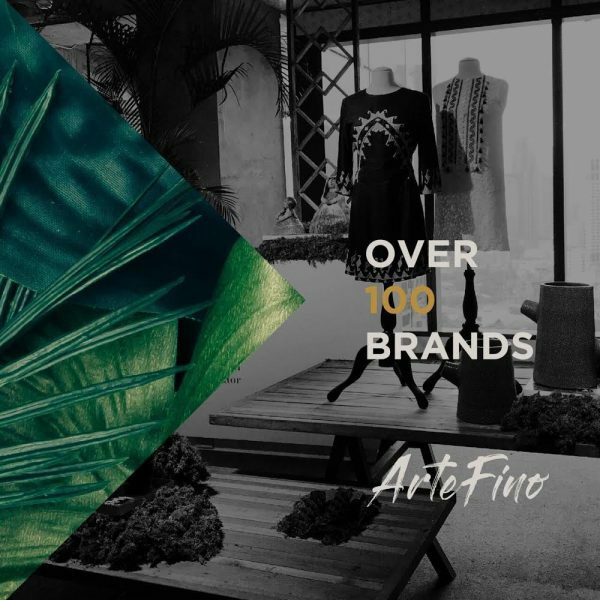 Over 100 selected retailers join the collective as it gears to bring unique offerings that sometimes are only available to the overseas buyer, or simply, have no venue to present their work. ArteFino continues to support local communities with the HeArteFino Development Program. This year, the program is devoting its efforts in supporting living traditions that may be lost as the generations that follow these living artists decide to devote their careers to modern day living. Zarah Juan, the first grantee, put her design efforts in working with the Bagobo Tagabawa Community in Mindanao. “HeArteFino is the soul of ArteFino. Funds raised from the fair sustain this program, wherein we collaborate with a chosen designer to give assistance to a particular community—through a product development project simultaneous with a capacity building arm, giving them items they need in order to improve their craft and livelihood, such as sewing machines, in the case of Bagobos”, says Marimel Francisco, ArteFino co-founder. Workmanship in embroidery, weaving, carving, bespoke jewelry, delectables as an example are now over run by machines losing the heritage that once was the hallmark of bespoke. The evolving market circle will help the organizers advocate for functionality and modernity in these traditions, making them part of daily living. Furthermore, the team is preparing its social responsibility efforts to ensure that traditions throughout the country continue, and are adequately supported through awareness and funding. “We are working closely with our vendors to see where we can support them. Many of them we have seen evolve. We want to keep growing. 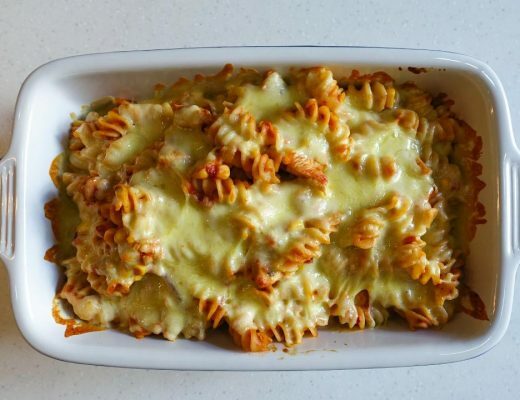 Our hope is that we can inject many of our traditions in different areas of craft, art and dining, into the mix. We want to push the movement of being truly proud of what we can do as Filipinos. Wear it not just in our soul, but in all that we do”, states Susie Quiros, ArteFino co-founder. 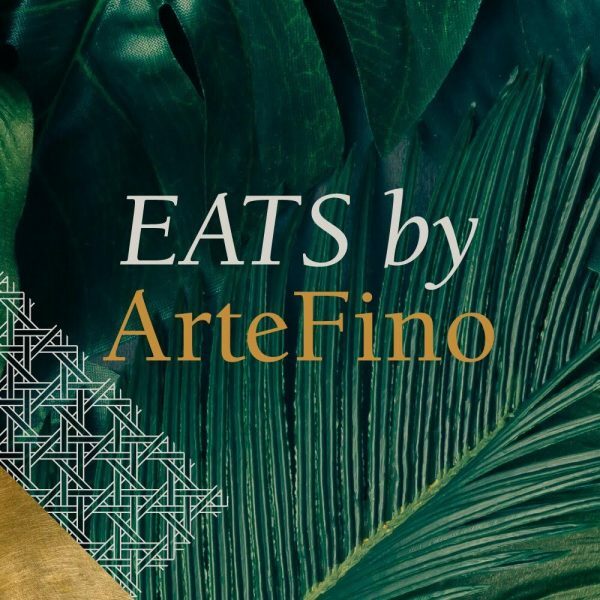 Then there is also Eats by ArteFino, the new and well-curated section of good eats and delectable treats in the fair. And this is where Taste by Grace Home is more than happy and proud to be a part of! 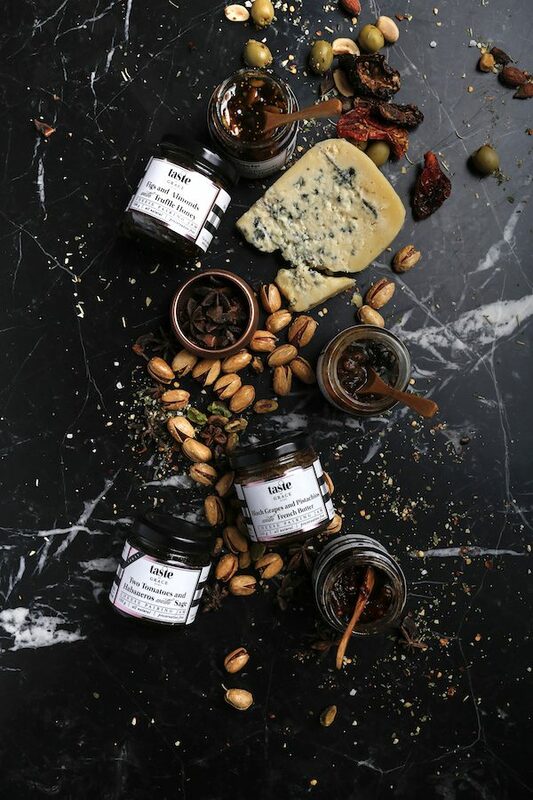 Other local food artisanal brands that will be present in the fair are : Art of Pie, Stanford Shaw, Pizza Morena, Gourmet Garage, Bucky’s Nut & Brownie, Don Papa Rum, Engkanto Beer, Malagos, Tilde and The Wholesome Table! 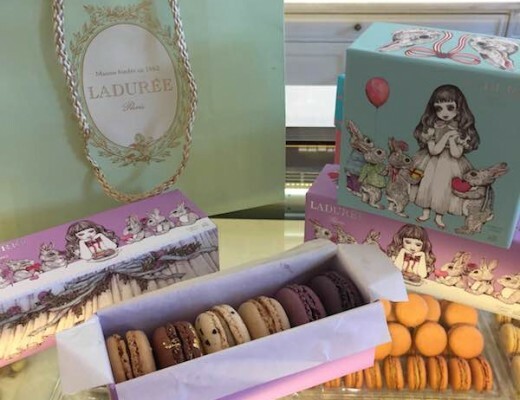 From savory to sweet, you are guaranteed to have something that will suit your palate! So I really hope to see a lot of you there! And don’t forget to drop by Taste by Grace Home’s booth to say hello! See what happened in last year’s ArteFino 2017! 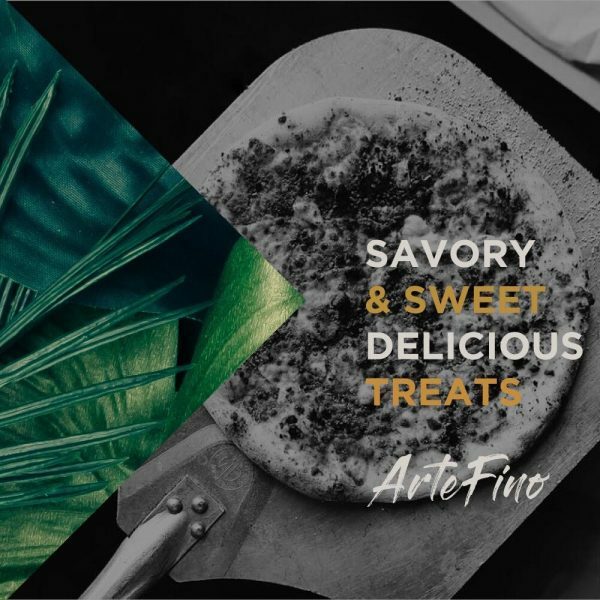 TASTE BY GRACE HOME IS LAUNCED IN ARTEFINO and OTHER SURPRISES! GRACE HOME AT ARTEFINO : FILIPINO ARTISANS AT ITS FINEST!